Google has published a post to their blog that discusses the importance of protecting yourself online, along with giving you a few tips on how you can keep yourself safe from malicious actors that might be looking to steal your data. The first tip that they discussed is to only trust sites that have an https certificate attached to them. This is because of the fact that a site that has HTTPS in its URL has been scanned for potential dangers and has been declared safe to browse and download things from. It means that the connection is secure and that no data can be stolen from you while you are on that site. In its blog post, Ben Fried, VP, CIO & Chief Domains Enthusiast, details how Google is collaborating with blogging platform WordPress, one of the most popular website hosting services in the world, to make it easier for people to build safe websites. The fact of the matter is that most people that build unsafe websites don’t have malicious intentions, they just didn’t know any better and ended up creating a connection that is not entirely secure and thus can be manipulated by a hacker that manages to find a vulnerability. Google understands the importance of having a secure website and having a (HTTPS) lock on it. 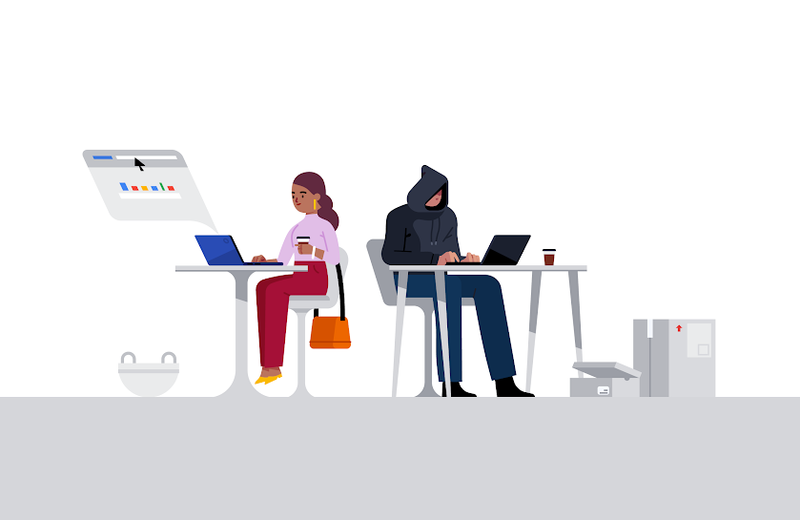 That’s why Google's security engineers created Safe.page, a website that'll help users understand the most direct steps they can take to keep themselves safe while browsing the internet. Another bit of information given in this blog post is about a contest that Google is holding regarding website developers. Developers can submit their sites for consideration and can get the chance to win a Pixel 3 phone. Nine winners will be selected, and this is ostensibly being done to encourage a higher quality of web development on the internet in general.